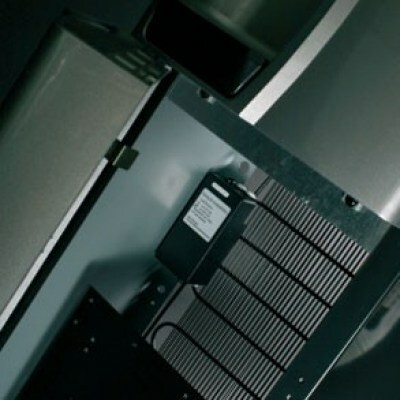 The Borg and Overström DC798 Elite Floor Standing Water Cooler is true thoroughbred in water coolers. 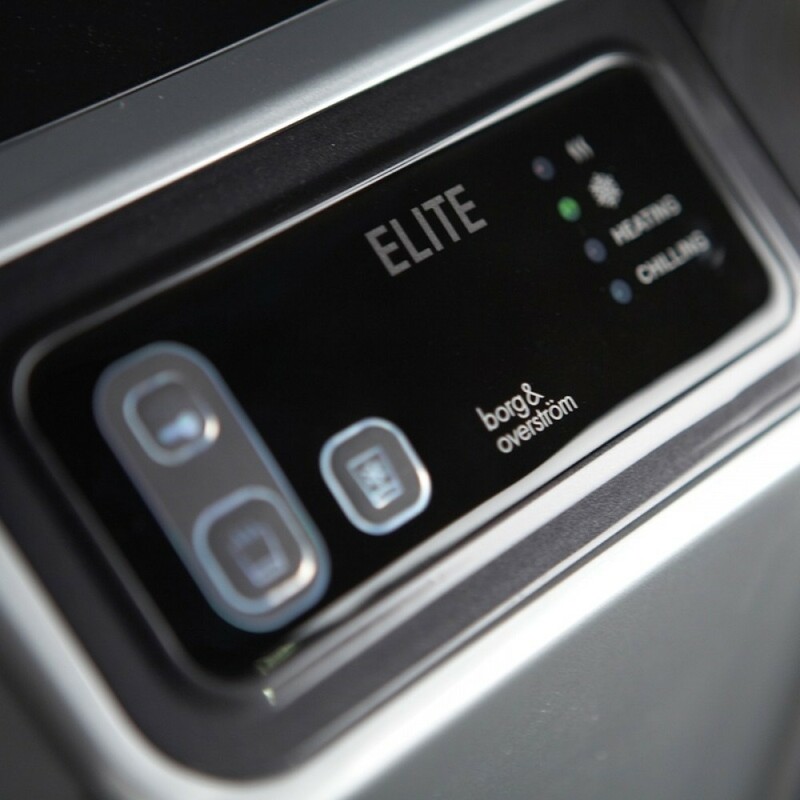 Combining outstanding functionality and ergonomics, the Elite product continues the clean, Scandinavian feel which is synonymous with the borg & overström range and offers a comprehensive range of options. 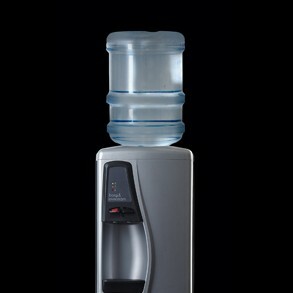 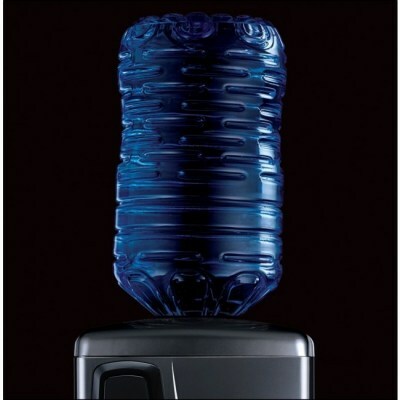 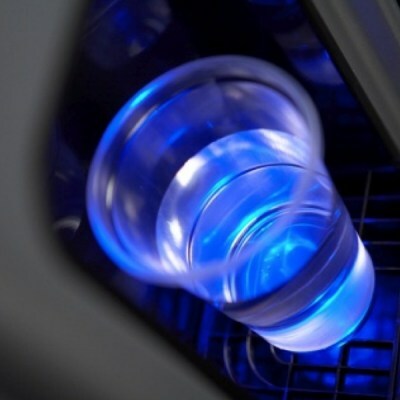 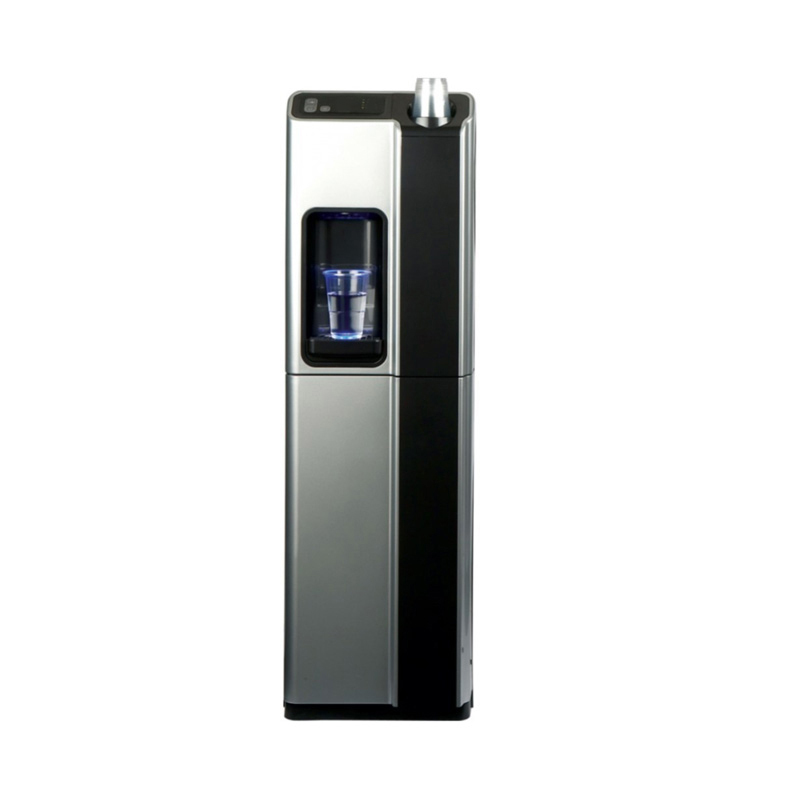 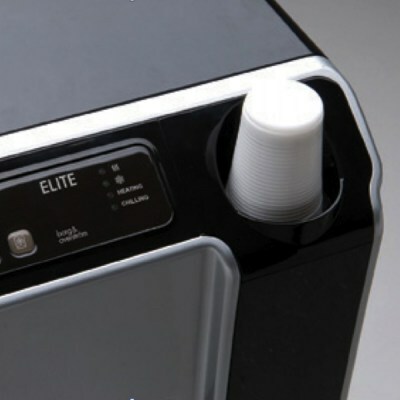 Providing both chilled and ambient temperature water, the Borg and Overström DC798 Elite utilises the latest direct chilling technology to provide you with clean and cool drinking water on demand, delivering up to 18 litres of water every hour, chilled to between 4 and 11 degrees Celsius. 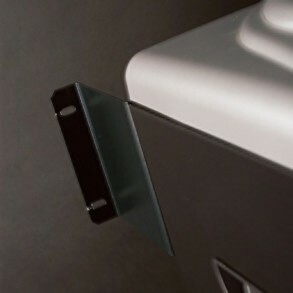 The dispensing is controlled by a built in, touch panel controller, making it a sleek and elegant addition for any upmarket office, waiting room, meeting room and so on.. 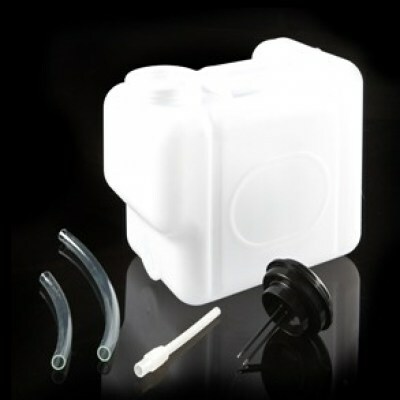 This water cooler comes with a large internal 12.5 litre collection container that sits below the drip tray, meaning less frequent emptying. 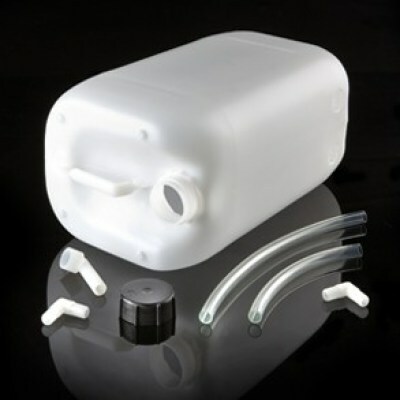 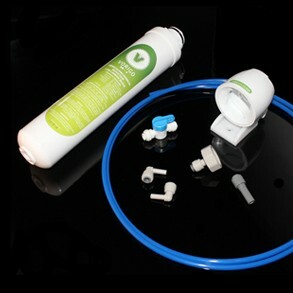 There is also an auto-stop device available as an option, which will cut off the water supply should the collection container become too full.